Large storage space, perfect U disk compatibility, fast reading speed, safe and reliable U disk-processing. Support intelligent file checking function. Parameter backup and restore function to prevent the loss of important parameters. High anti-jamming intensity passes many CE tests. 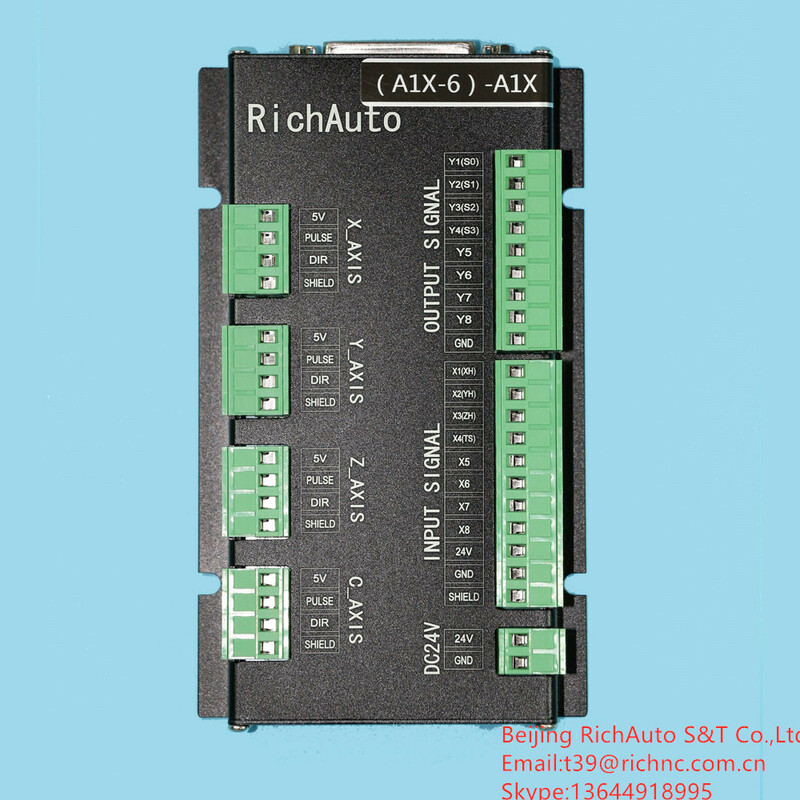 Intelligent processing memory, supports power fail safeguard and breakpoint function. Definable I/O interfaces provide customers a wide range of development platforms. 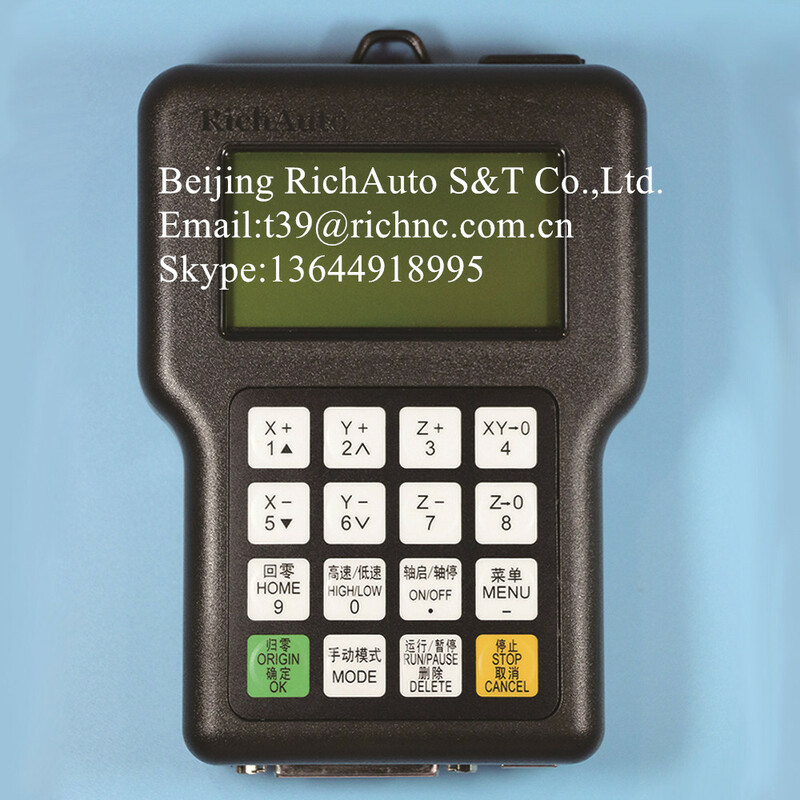 Company : Beijing RichAuto S&T Co.,Ltd.